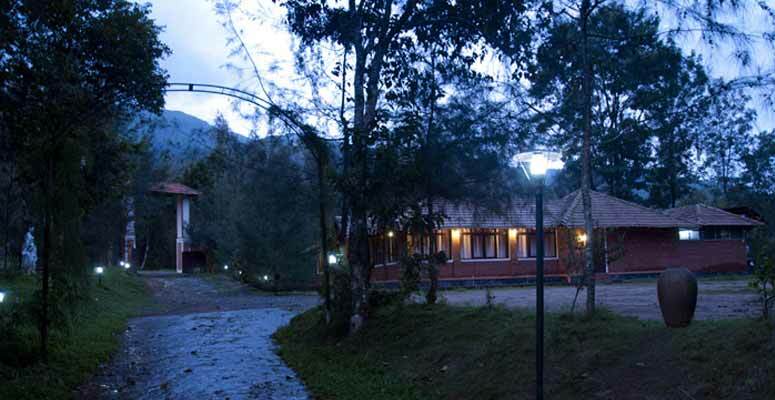 Agraharam resort is located at Wayanad, Kerala is located at the midst of forest. 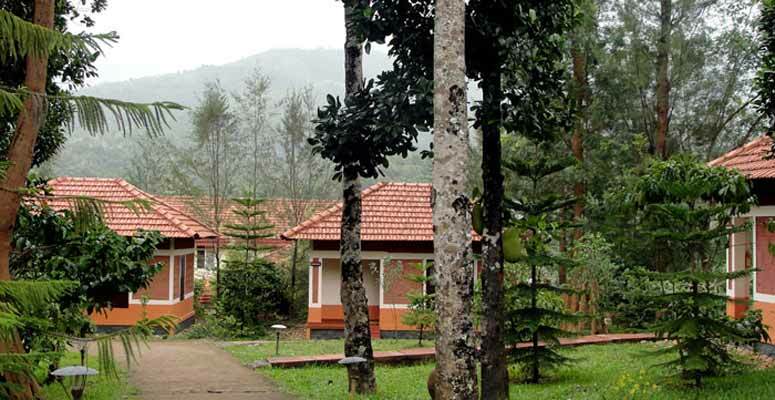 Wayanad is a place blessed with the evergreen rain forests. 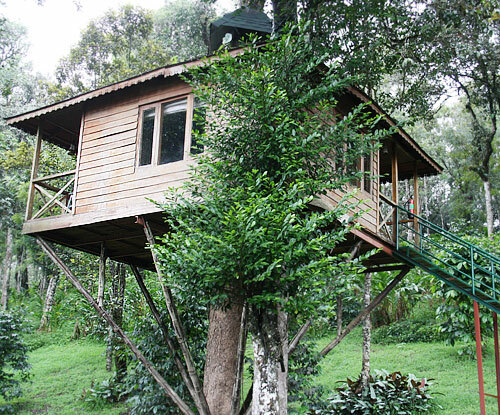 The Agraharam resort is wrapped in the lush green forest. 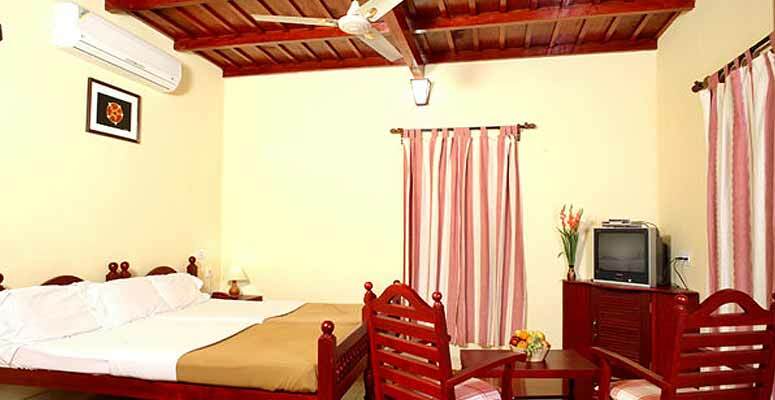 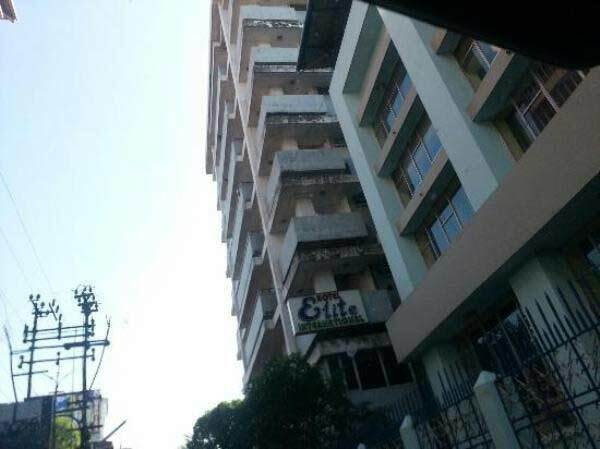 The resort offers three types of accommodation namely Premium Villas, Grand Villas and Kalindhi bank villas. 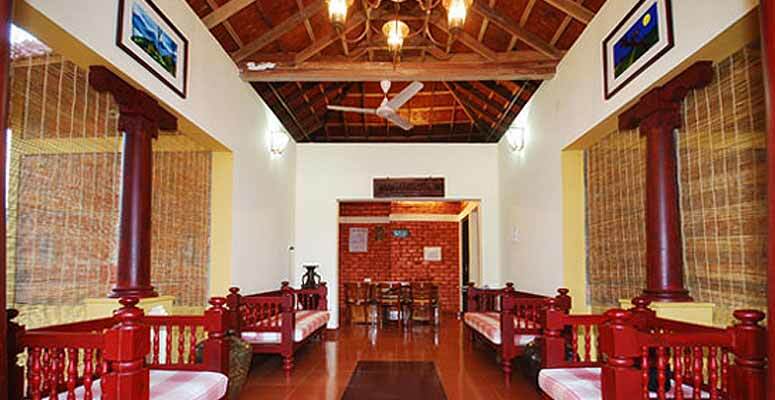 Unlike the other resorts the Agraharam resort is fully eco friendly, From the construction materials everything in the resort is built out of eco friendly materials. 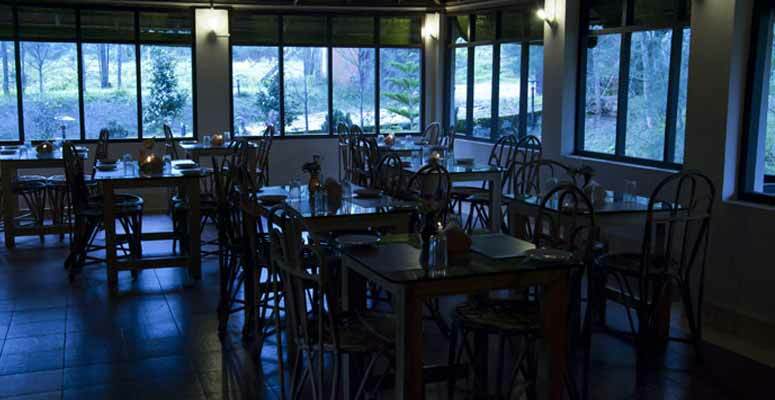 This construction style adds to the patrons experience at Agraharam resort. 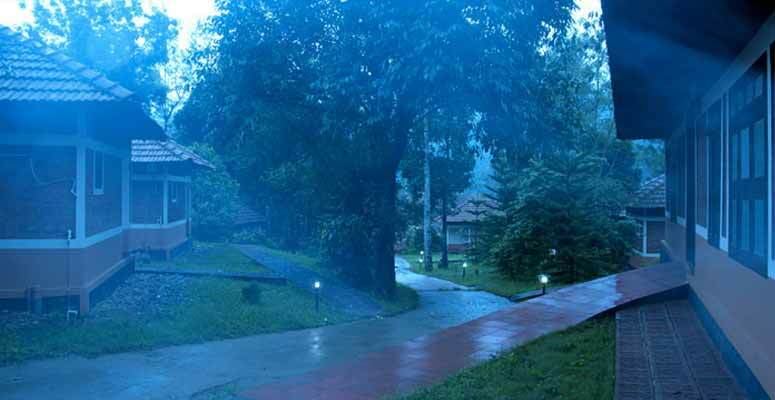 Everyone who walks into the resort can feel the lush embrace of tropical rainforest.